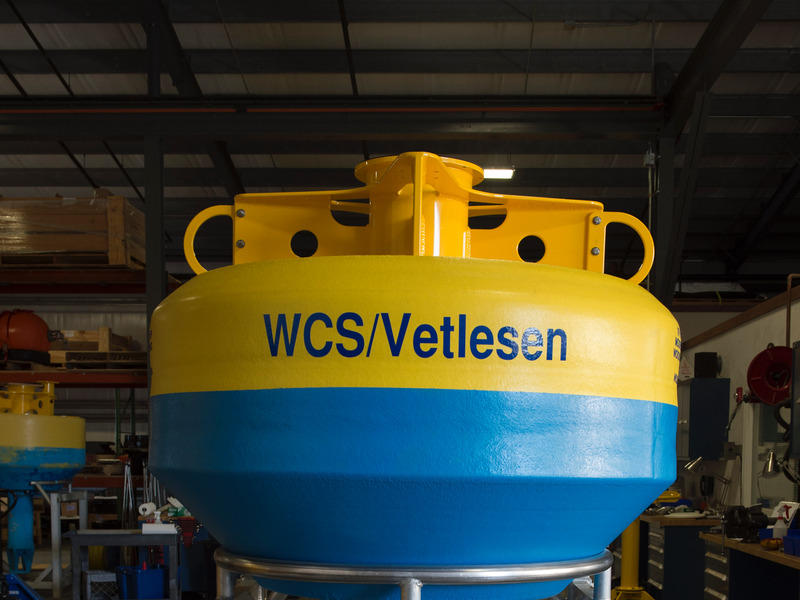 Julie Larsen Maher/WCSThe buoy used by Woods Hole to track whale acoustics was placed in New York Bight on June 23, 2016. The Wildlife Conservation Society’s (WCS) New York Aquarium and the Woods Hole Oceanographic Institution (WHOI) are working together to listen to whales near New York. The New York Bight region is the home to 7 species of whales, including the blue whale (the world’s largest animal) and the humpback whale (renown famed for its beautiful songs). Also spotted in the area are fin, sei, minke, baleen, sperm whales, and endangered North Atlantic right whales. There are only about 450 North Atlantic right whales left in the wild because they were once hunted to near-extinction. The acoustic monitoring buoy device listening for these whales will work in near real-time. When the whales vocalize, the sounds will be picked up by the hydrophone, transported through “stretch hoses” to an onshore satellite, then sent to a WHOI computer. Julianne Gurnee, a member of the Passive Acoustic Research Group, will then listen to the sounds and identify each of the species from their calls. Similar devices are already being used today in Massachusetts and Maine, but this will be the first time one is used in New York. The New York buoy’s exact location will be 22 miles south of Fire Island, nestled between 2 major shipping lanes entering the New York Harbour. Researchers know that high shipping traffic and loud ocean sounds have a profound effect on whales, especially since whales rely so heavily on their voices for socialisation and navigation. Human activities, like the use of sonar, are harming the animals and degrading their habitat. 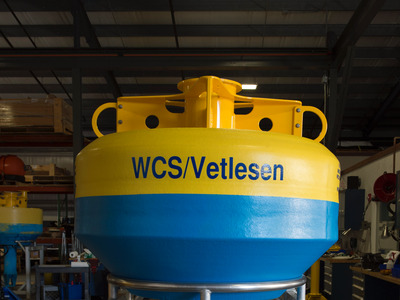 So, the research team hopes that this new buoy will give them a better understanding of just how debilitating these threats are in New York waters. They also hope that this information will be useful in improving whale conservation efforts.